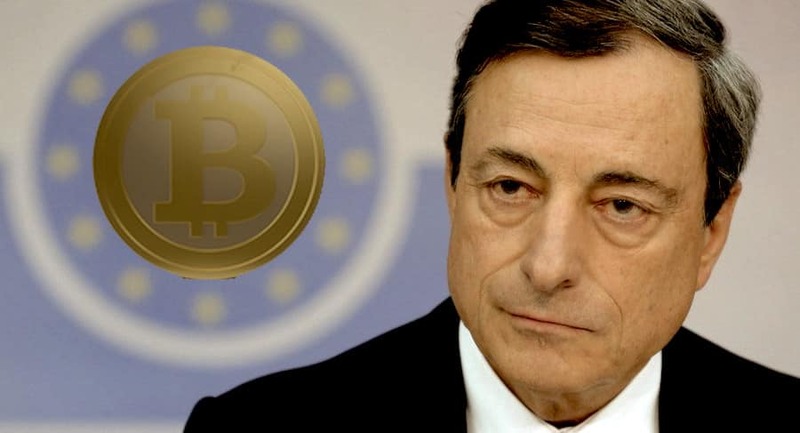 President Mario Draghi shot down the need for a digital currency for Euro anytime now. EU-sanctioned cryptocurrency is not expected to be out anytime soon now. The ECO president feels that the blockchain technology is too fragile for now. Reuters reported Draghi as saying that blockchains do “require substantial further development.” In the absence of a concrete need for a new currency the digital Euro is nowhere near the immediate future. While the EU consumers would rather choose cash, the trend is different in countries like Venezula, Marshall Islands and Sweden. High-powered finance is the top use case reported by cryptocurrency enthusiasts. Reportedly several countries like Venezula, Marshall Islands, Thailand, and Sweden are willing to issue cryptocurrencies for their respective economies. However, the plans of countries embracing cryptocurrencies have been criticized by media and IMF alike. Of note, Japan, the most cryptofriendly country permits the use of bitcoins in transactions. The People’s Banks of India establishes the first of its kind research institute exclusively dedicated to study cryptocurrencies. However, Draghi is not able to see any practical need to rush to follow the rest of the world in adopting itself to digital currency. Draghi typically seems to downplay the demand for digital currency. The persistent proof of cash transactions is one reason that Draghi considers as a proof for the lack of push and need to progress towards digital currency. When considering facts in real-time like cryptos do not fight inflation, Draghi is right. The idea of crypto working against inflation is a myth. Cryptocurrencies in Europe still operate from the legal gray area. Ultimately, Draghi’s idea of blockchain tech technology is unchallengeable and might not change so easily in the near now.